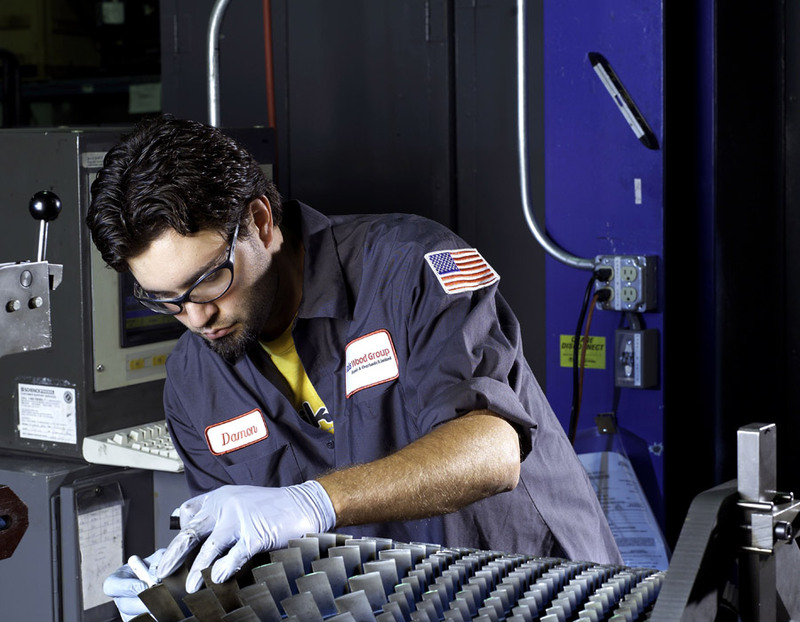 Prime Mover Maintenance, which later became Rolls Wood Group, is opened and enters the gas turbine repair and overhaul business. 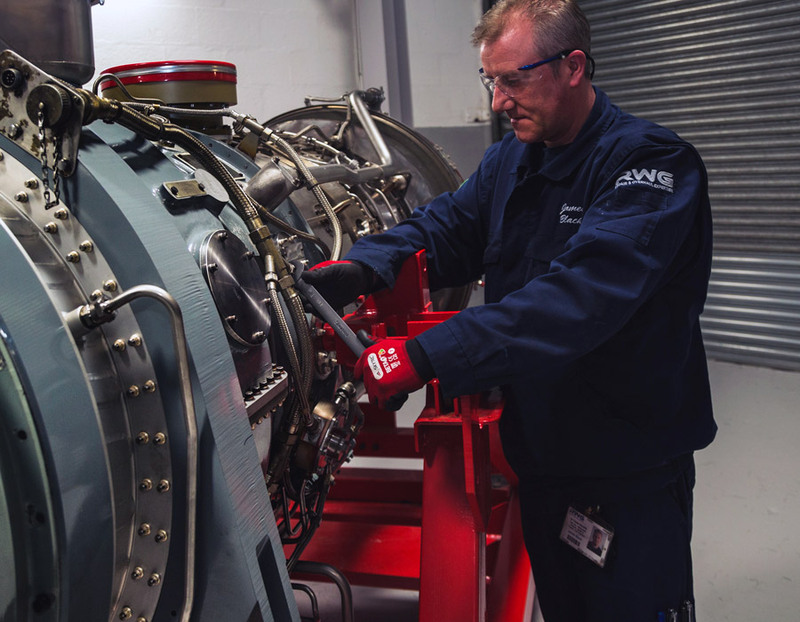 Rolls Wood Group (Repair & Overhauls) Limited (“RWG”) is founded in Aberdeen, UK through the creation of a joint venture between Prime Mover Maintenance, Wood Group’s provider of repair and overhaul services for Rolls-Royce industrial Avon gas generators, and Rolls-Royce. 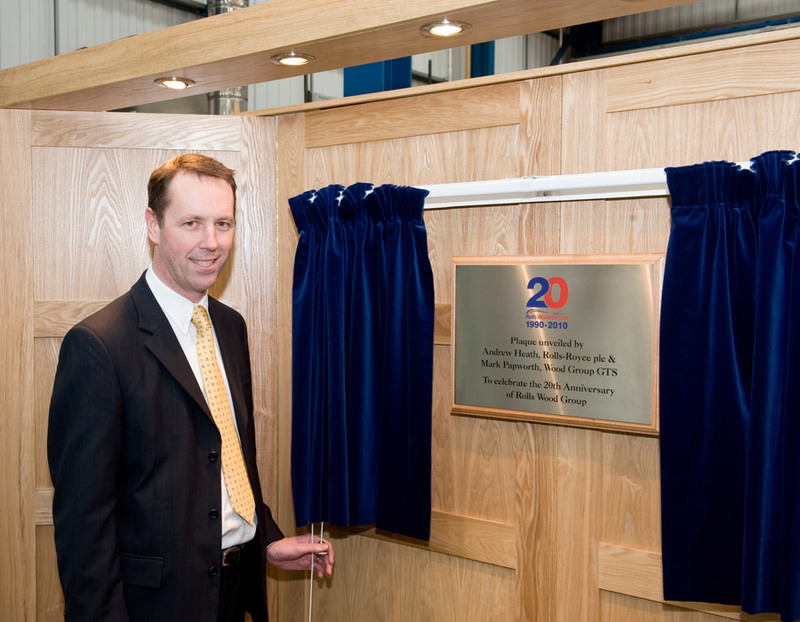 Led by managing director Hugh Gibson, RWG plans its transformation from a single workshop in Aberdeen into a market-leading global service provider for industrial aero-derivative gas generators. 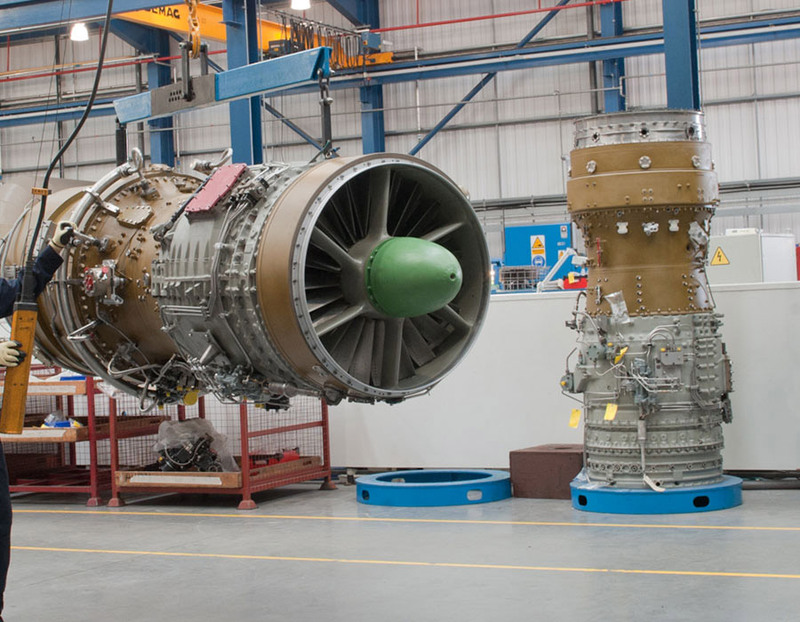 Rolls-Royce transfers its industrial Avon engine business in East Kilbride, UK and its industrial RB211 and Olympus engine businesses in Ansty, UK to Aberdeen to become part of RWG. 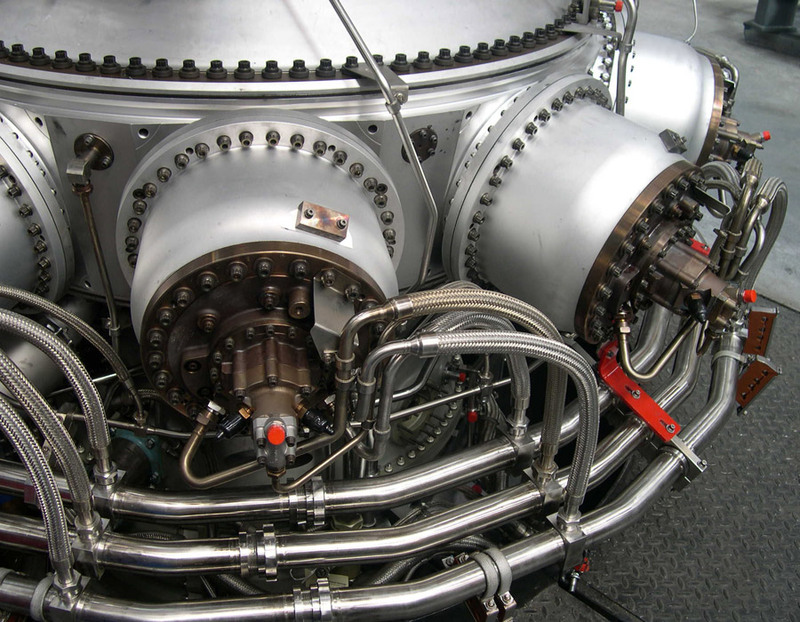 RWG completes the acquisition of GTC Gas Turbine and enhances the scope of its industrial Avon and Olympus repair and overhaul service offering. 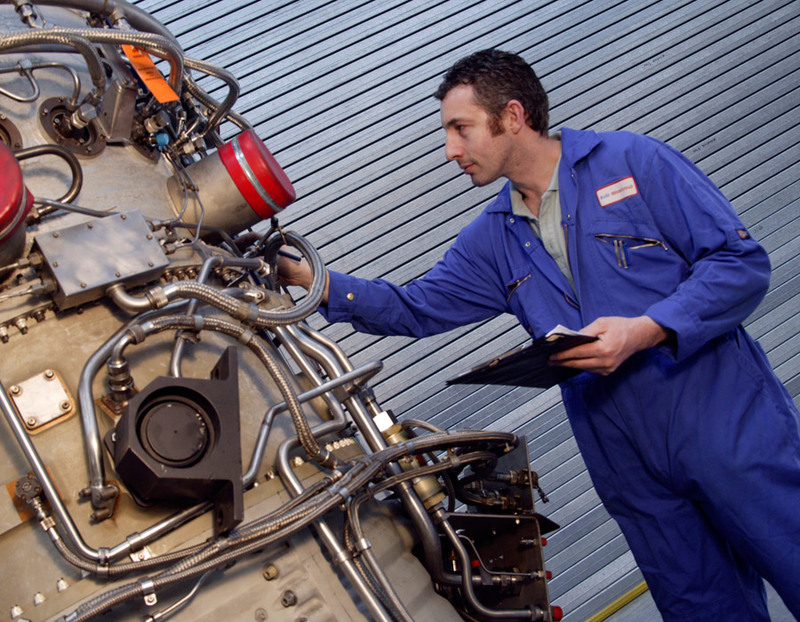 RWG acquires Rolls-Royce Canada’s industrial Avon and RB211 repair and overhaul programmes to bring additional capability to the business. 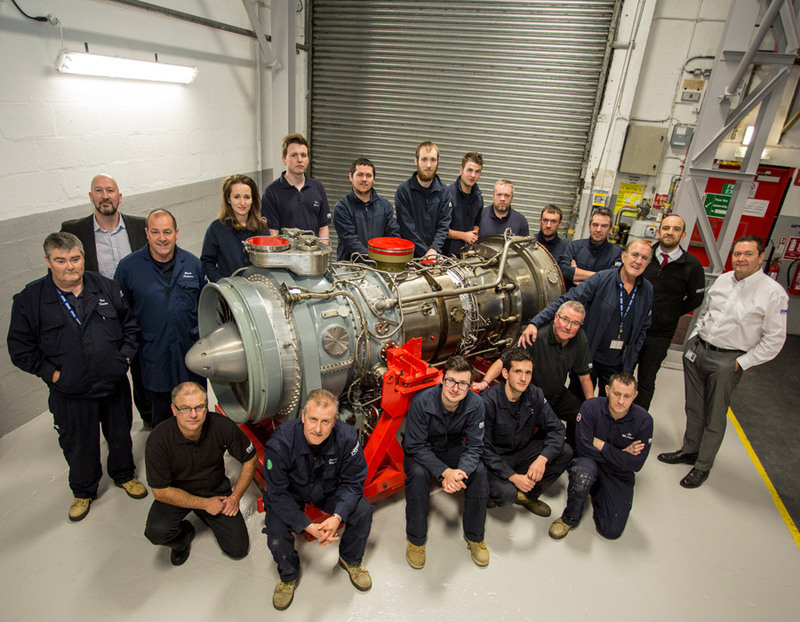 With the acquisition of Rolls-Royce’s Canadian capabilities came the Rolls-Royce industrial Avon new build capability, which RWG integrates into its industrial Avon centre of excellence in Aberdeen. 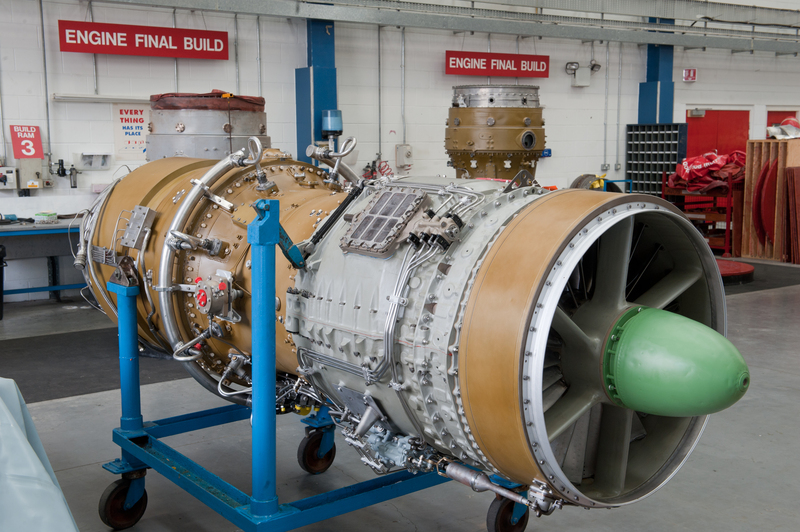 RWG acquires Rolls-Royce’s industrial aero-derivative 501K/57x business in the US, adding workshop facilities in Texas and California to the company’s flourishing international capability. 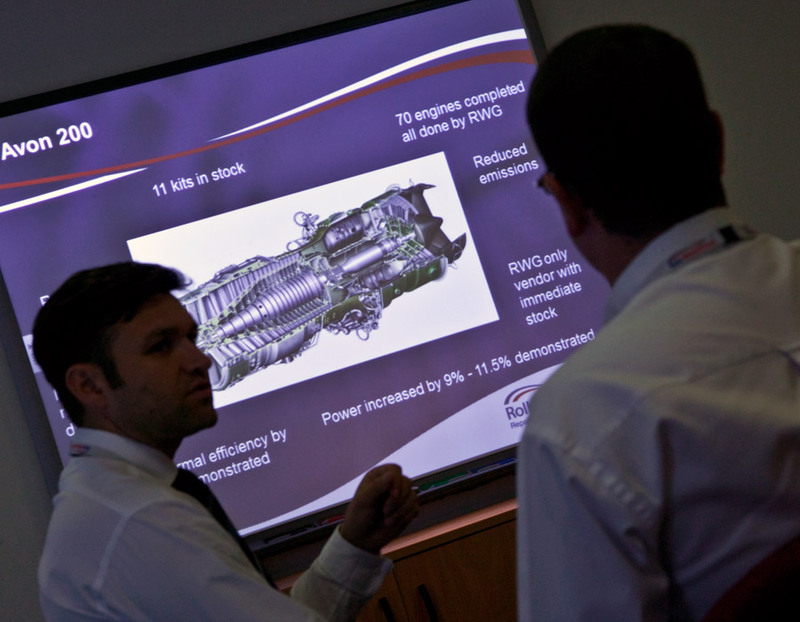 RWG introduces the industrial RB211 DLE (dry low NOx) model to its capability portfolio in Aberdeen, and brings operators of this engine type a full scope of service support. 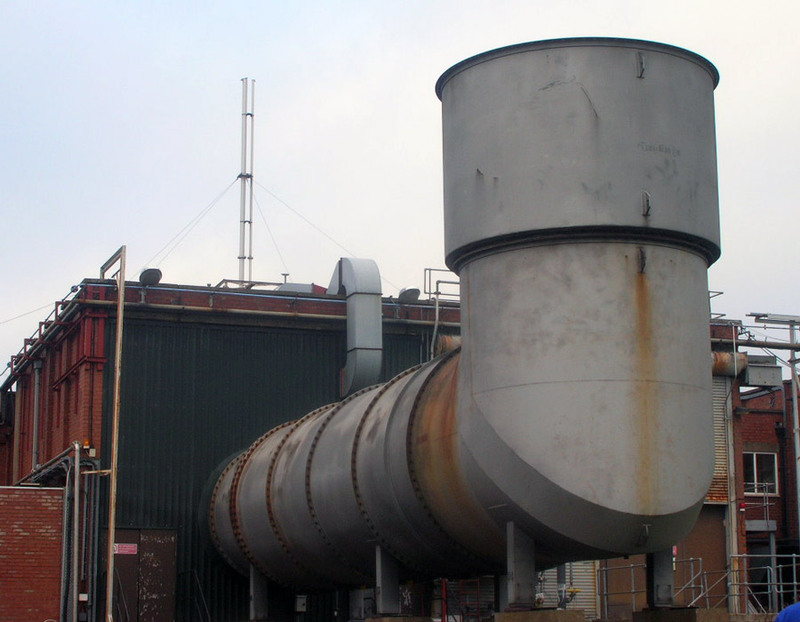 RWG’s industrial Avon repair and overhaul capability expands with the addition of Avon 200 upgrade services. 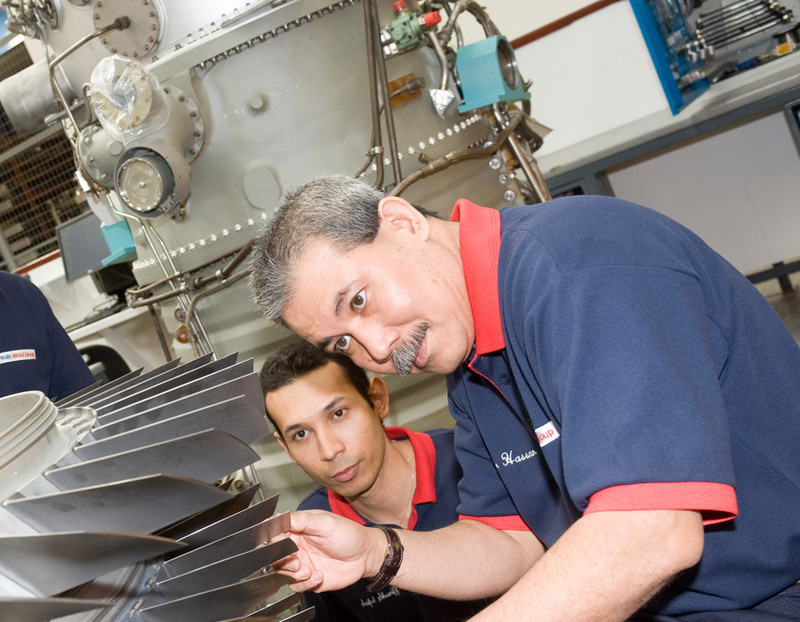 Aligning with increasing customer demand in Malaysia for local capability, RWG creates a joint venture providing in-country gas turbine repair and overhaul expertise. 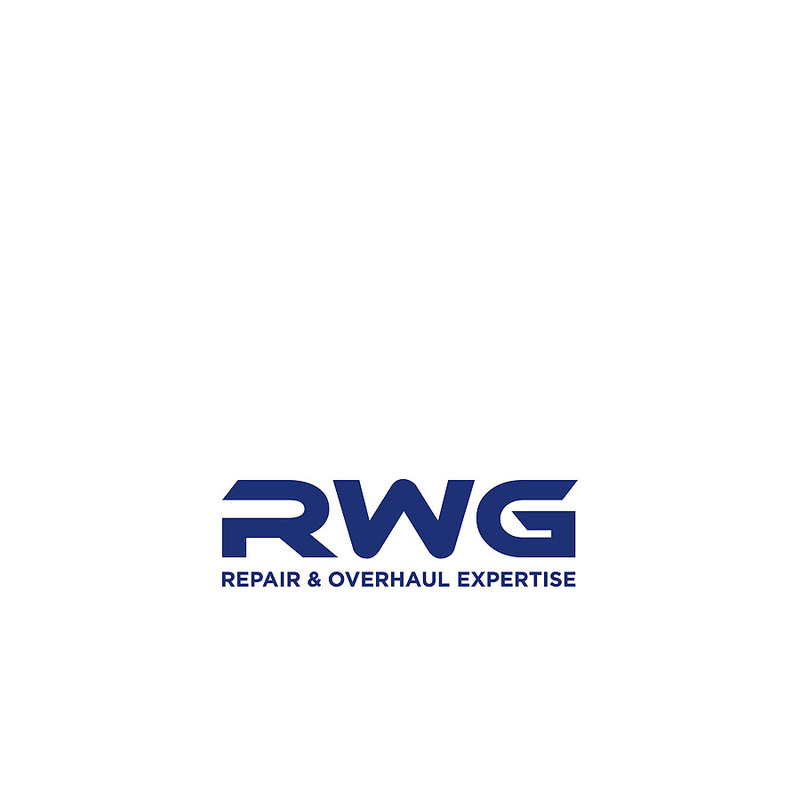 RWG opens a dedicated 42,000 sq ft repair and overhaul facility for industrial 501 gas turbines in Houston, Texas with capacity to overhaul up to 50 engines per year. 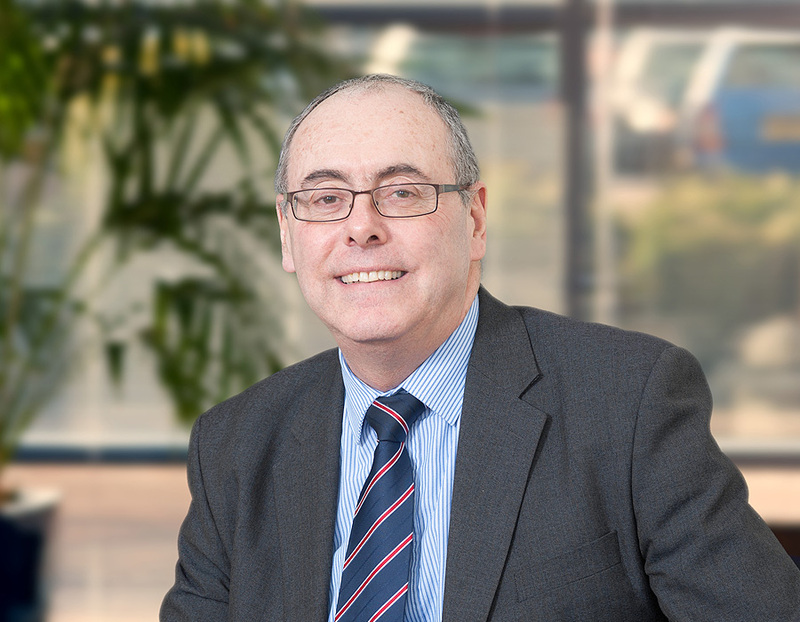 After successfully leading RWG for 18 years, managing director Hugh Gibson retires and makes way for his successor Keith Brady. 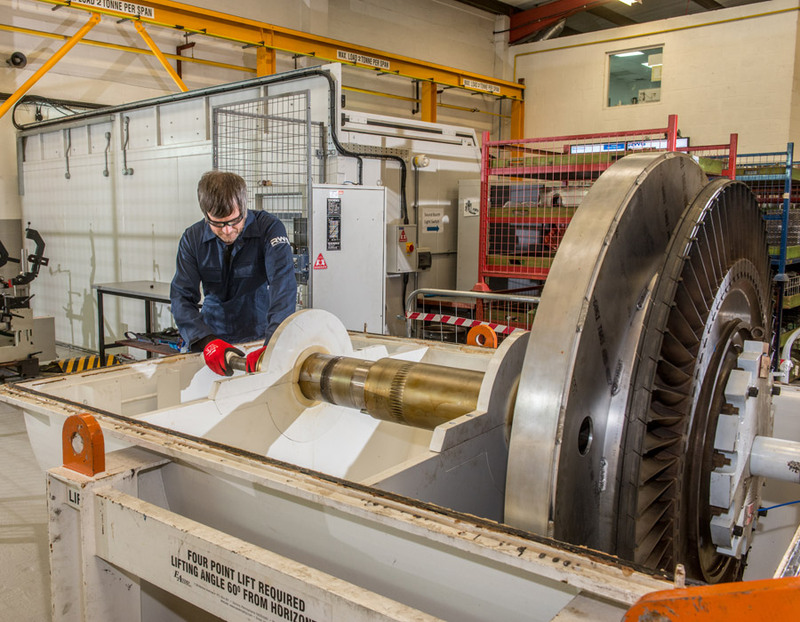 With managing director Keith Brady at the helm, RWG employs more than 500 people across its gas turbine repair and overhaul facilities in the UK, US and Malaysia, and achieves a milestone £150 million in sales. 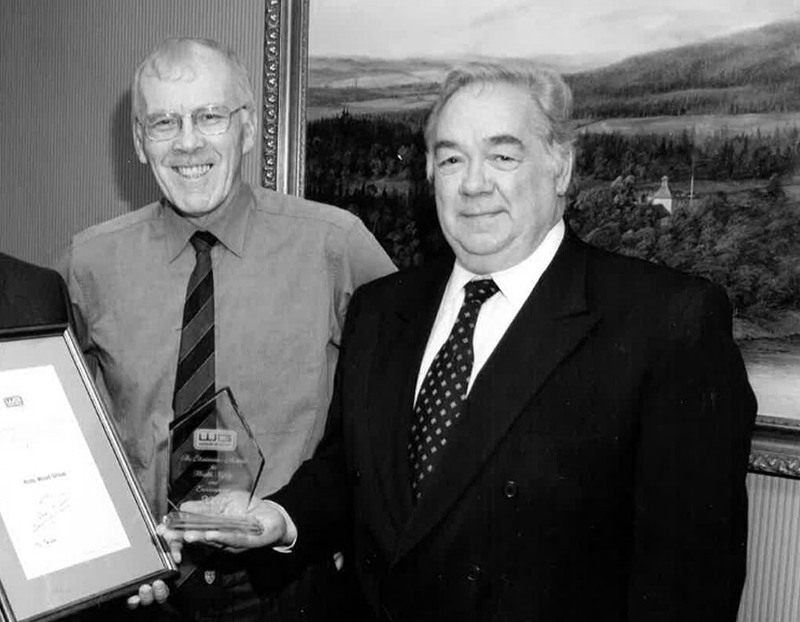 The RWG joint venture celebrates its 20th year in business and looks forward to future continued expansion and success, supporting valued existing clients and bringing its repair and overhaul expertise to new customers. 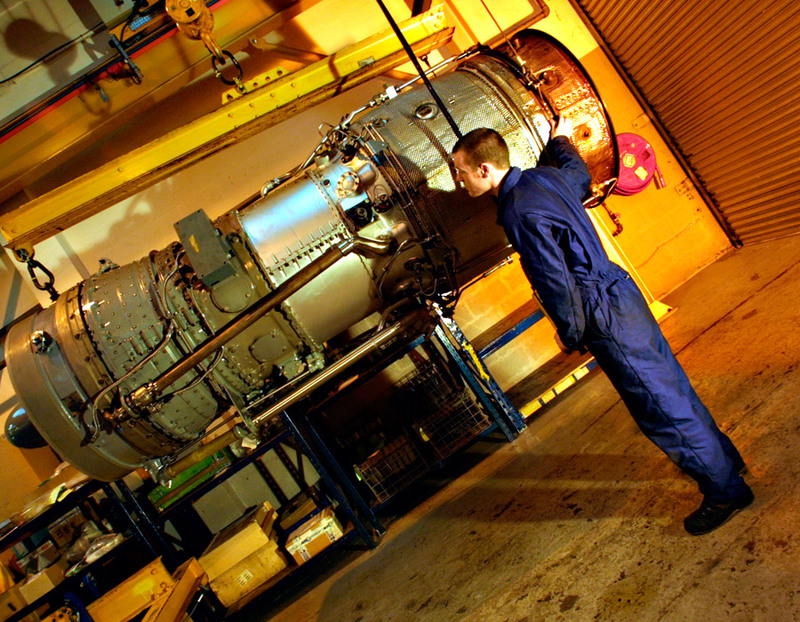 Rolls-Royce sells its energy business to Siemens, and along with it the 50% shareholding in the RWG joint venture. 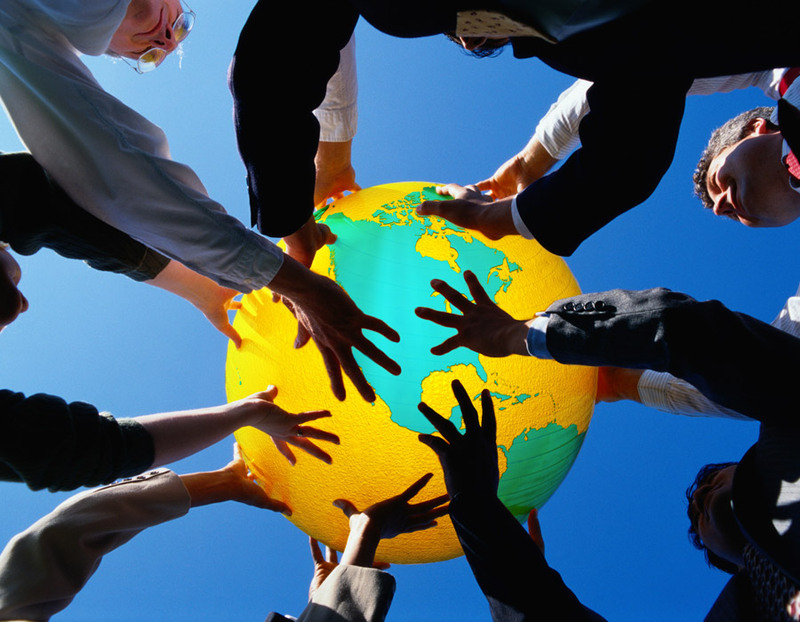 The joint venture’s legal entity name changes from Rolls Wood Group (Repair & Overhauls) Limited to RWG (Repair & Overhauls) Limited (“RWG”). RWG introduces a vibrant new brand identity for the joint venture. 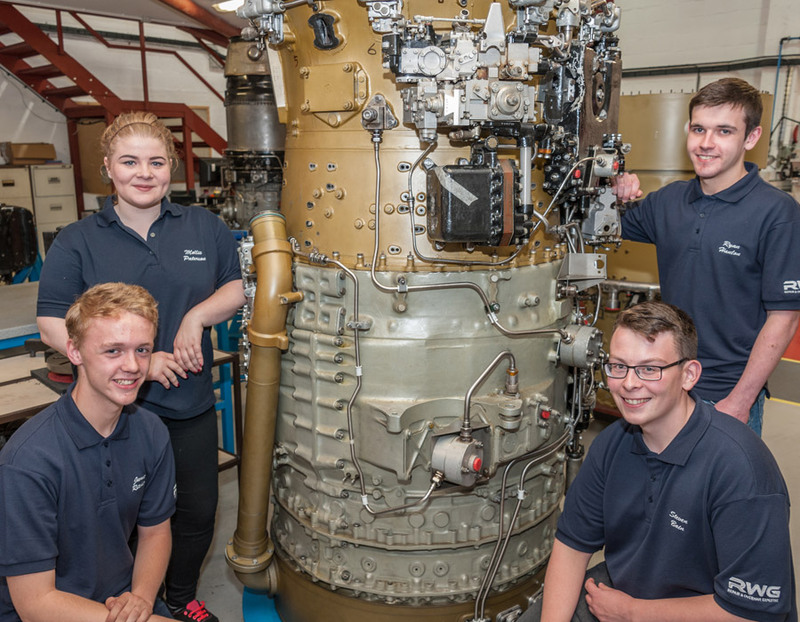 RWG adds Rolls-Royce marine Spey, Tyne and WR21 gas turbines to its engine portfolio and is awarded with a long term service agreement by Rolls-Royce for maintenance support for its fleet of Marine Spey gas turbines used on UK MoD Royal Navy frigates. 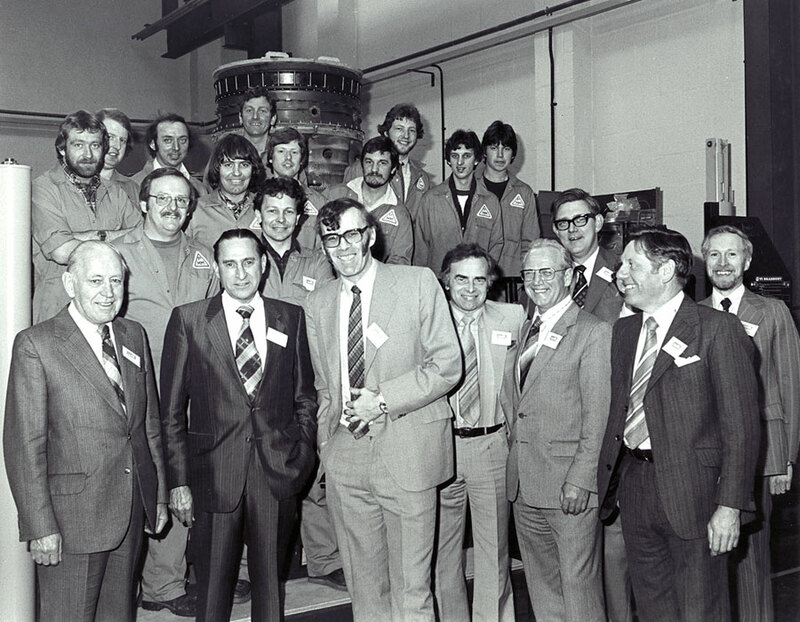 RWG’s apprentice training programme celebrates 25 years of success and trains more than 160 apprentices since the company was founded in 1990. 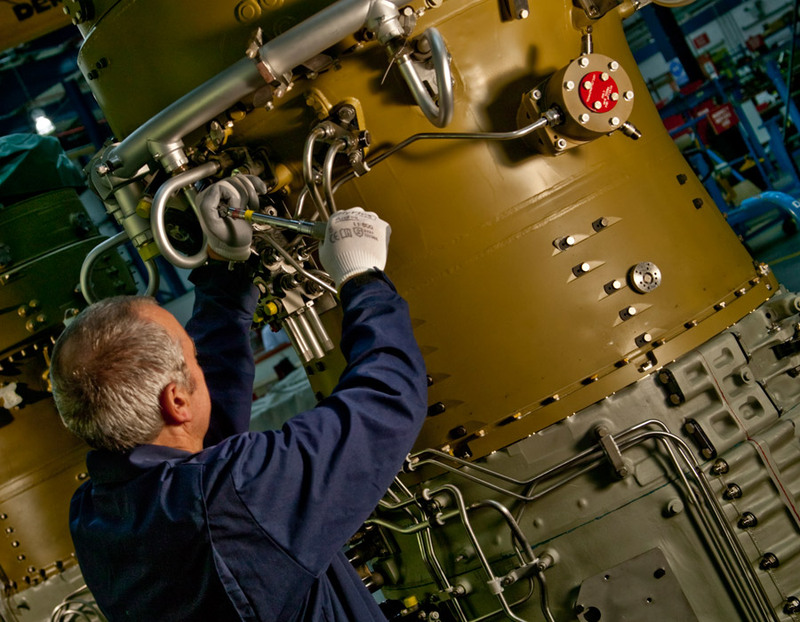 RWG enters a five-year leasing agreement with Rolls-Royce for its gas turbine test facility in Ansty, UK, comprising three dedicated test cells capable of liquid and gas fuelled testing of a range of engines. 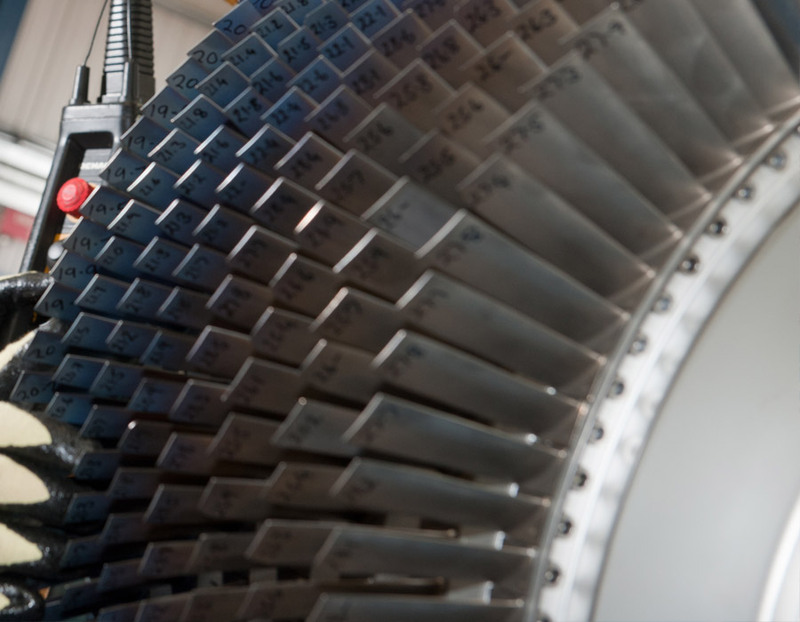 RWG enters into an agreement with Siemens to establish a centre of excellence in the UK for maintenance, repair and overhaul of Siemens RT power turbines, bringing local service provision to Siemens’ customers in the Eastern Hemisphere. 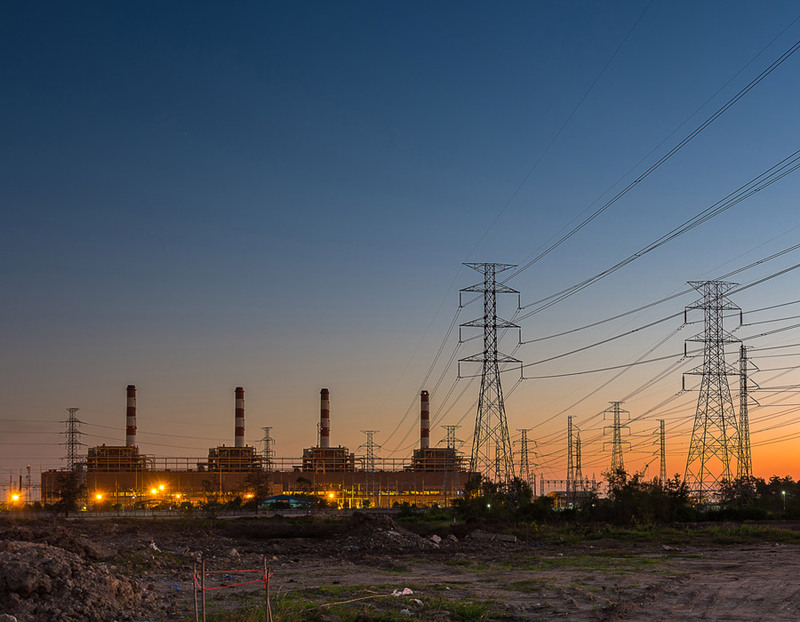 RWG’s gas generator repair and overhaul expertise continues to add value to operators around the world, with the company securing new contracts in power generation and oil & gas in the UK, Thailand, Dubai and Sweden. 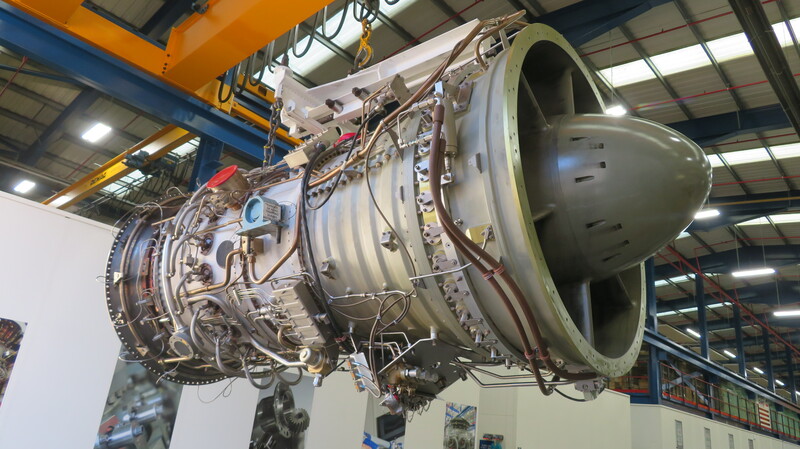 The first Rolls-Royce Marine Spey gas turbine to be overhauled by RWG leaves the company’s Aberdeen facility, and is successfully installed onto the UK MoD Royal Navy frigate HMS St Albans.